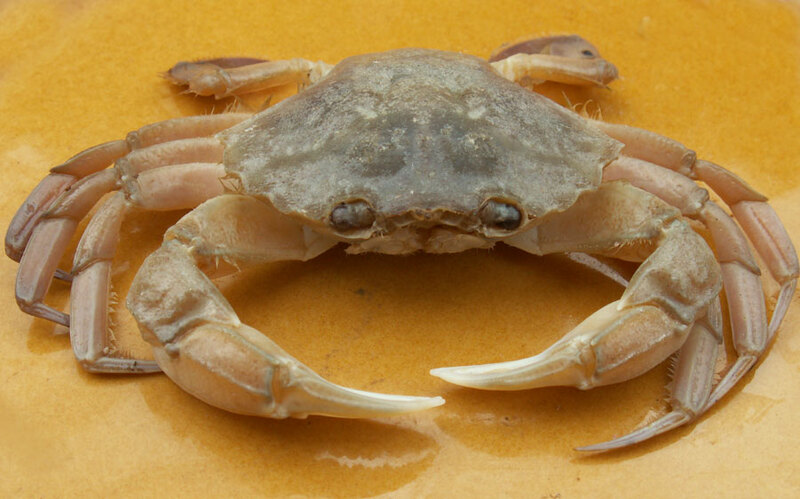 My captive Vernal Crab, Liocarcinus vernalis, died on the day of the Vernal Equinox after about a year in the aquarium. 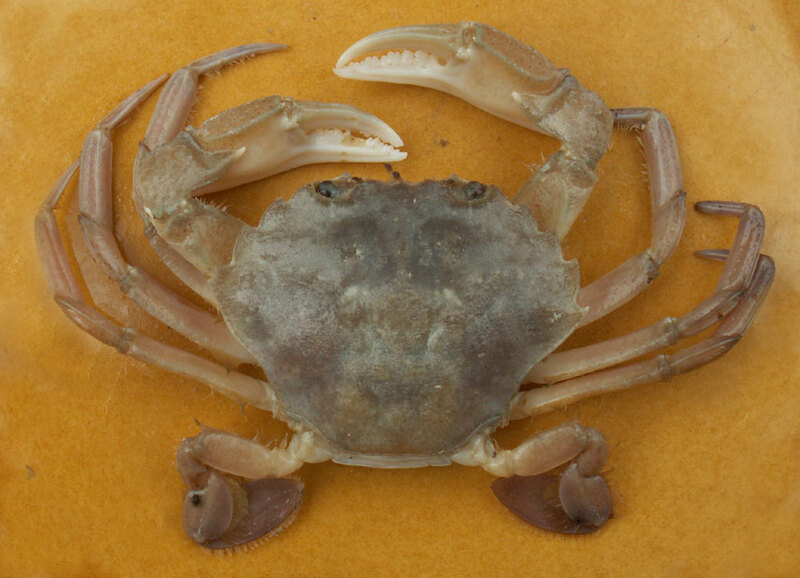 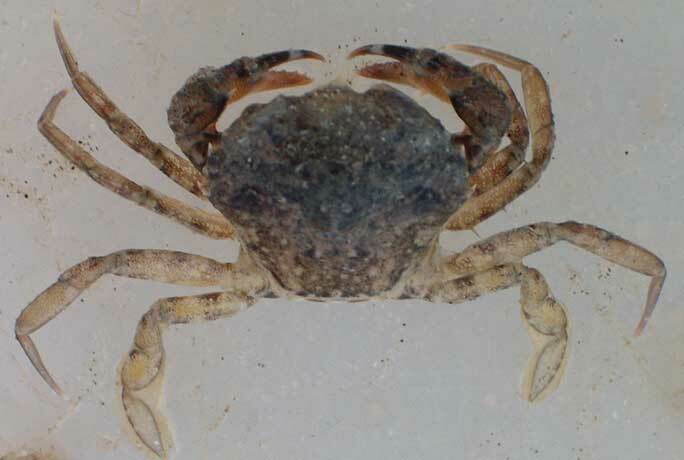 It was captured as a smaller crab on 16 March 2007. 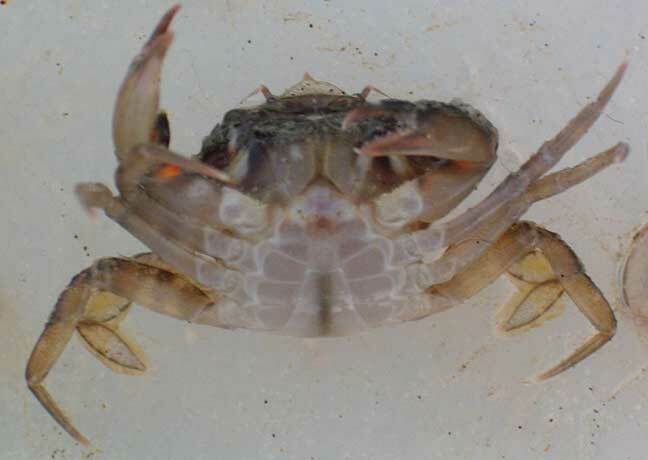 It went through two moults during the year. 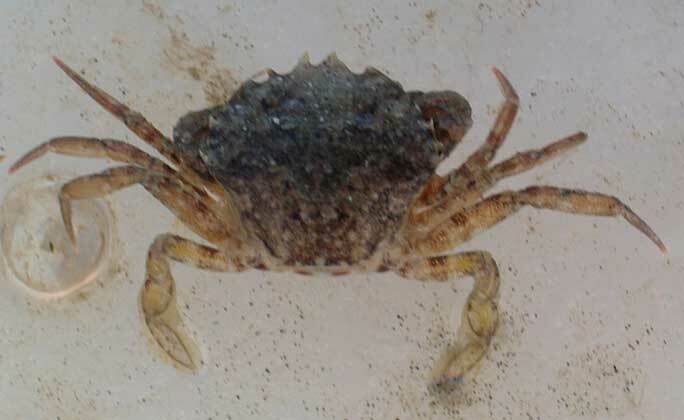 It fed mostly on frozen prawn, but also on mussel flesh and probably ate some of the Hermit Crabs, Diogenes pugilator.